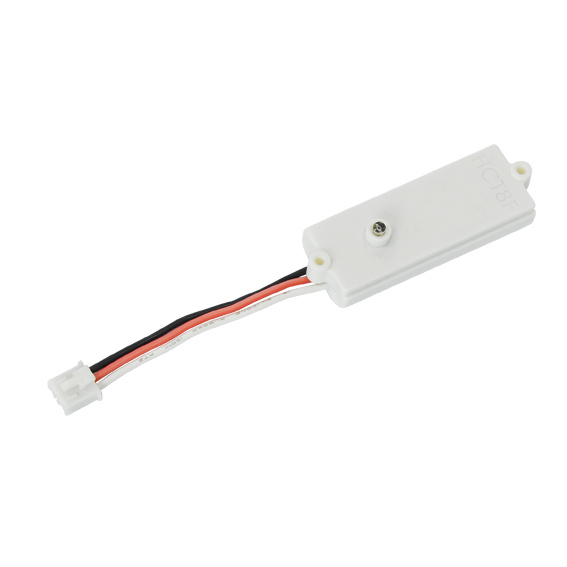 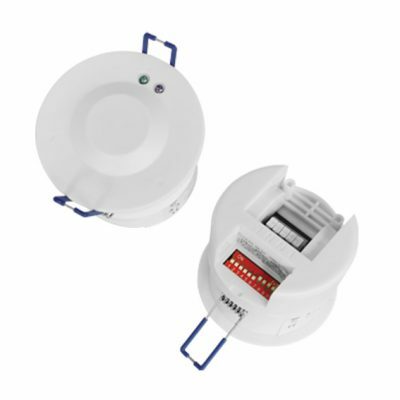 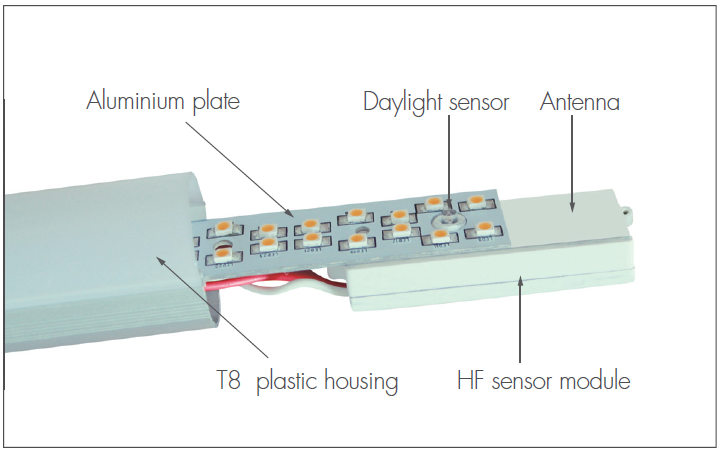 This sensor is a mini motion switch, to be built-in the T8 LED lamp to turn on the light upon detection of movement, and turn off the light after a pre-defined hold-time when there is no people around. 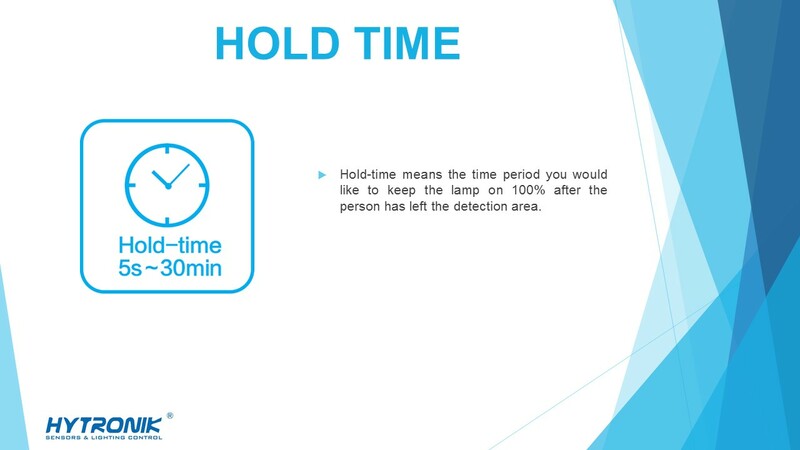 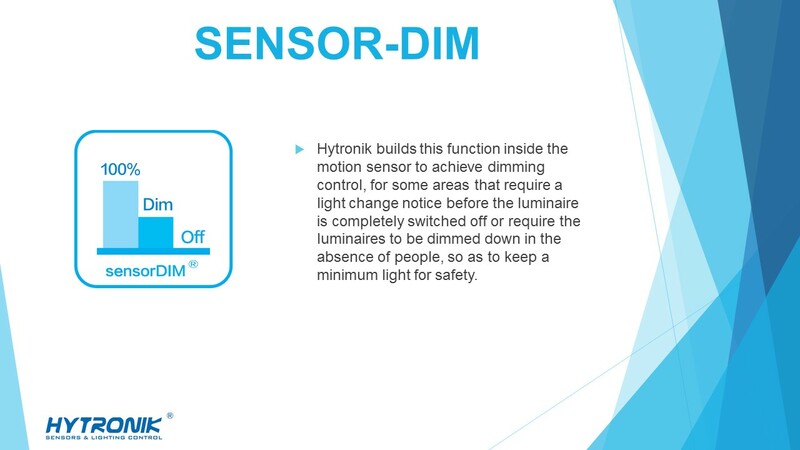 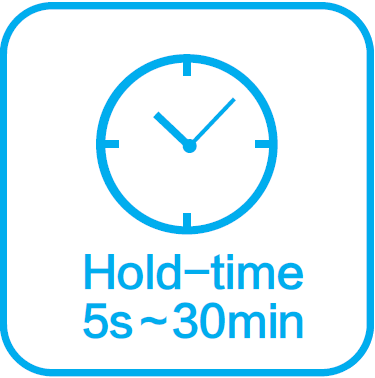 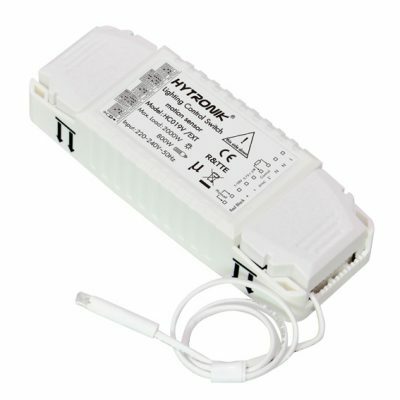 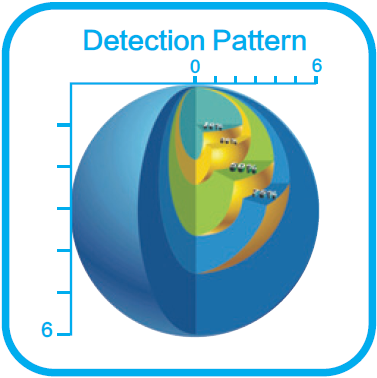 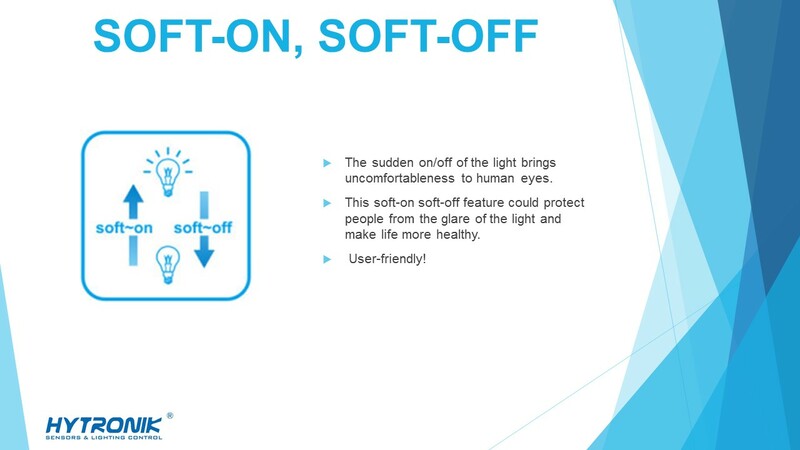 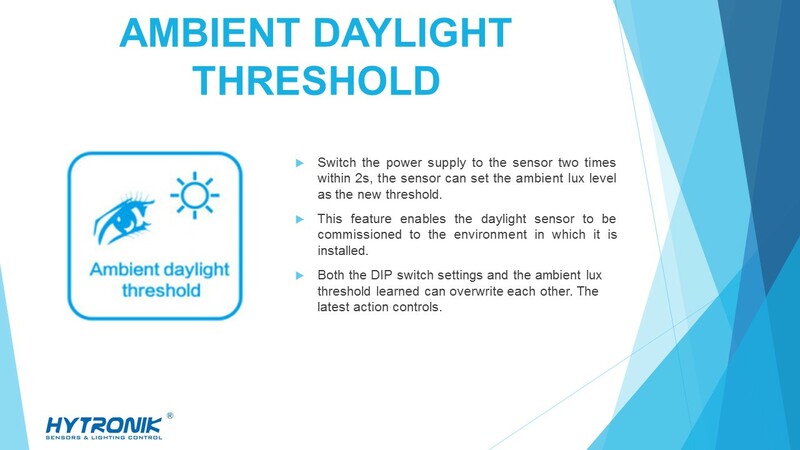 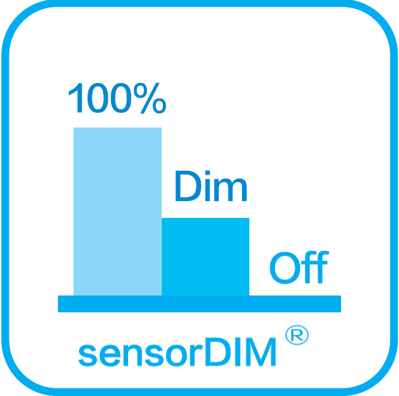 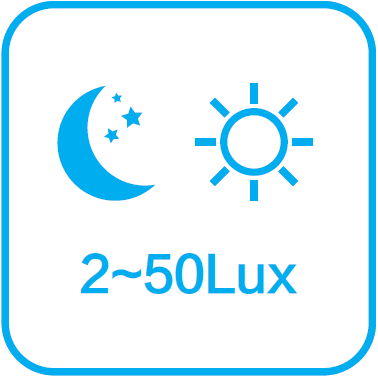 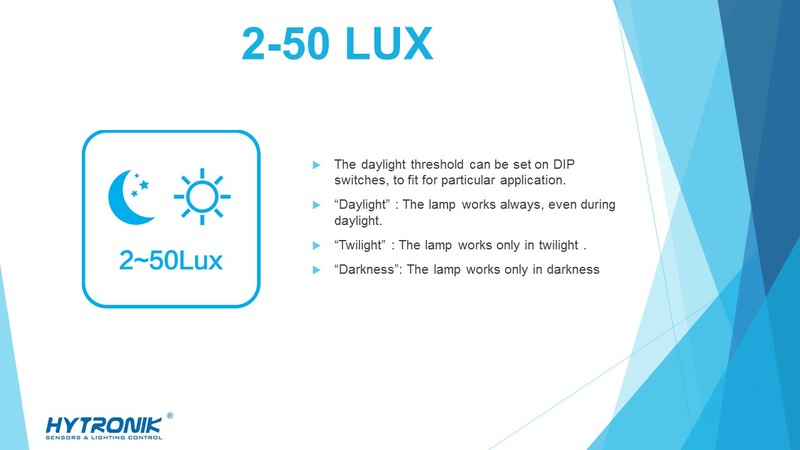 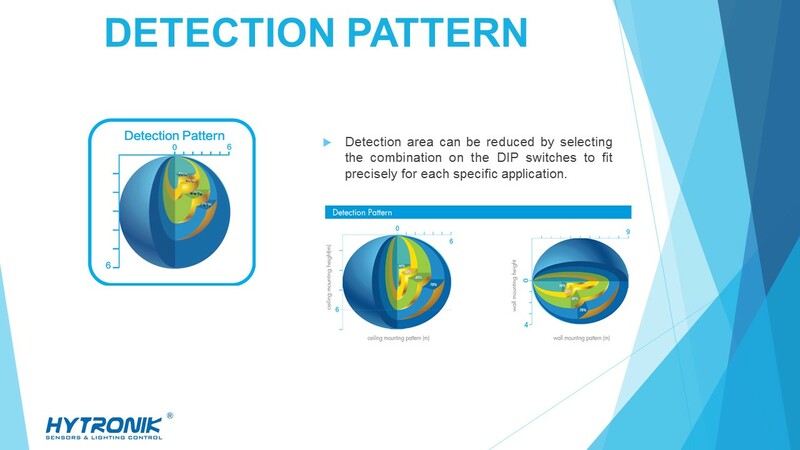 A daylight sensor is also built-in to switch off the light when there is sufficient natural light. 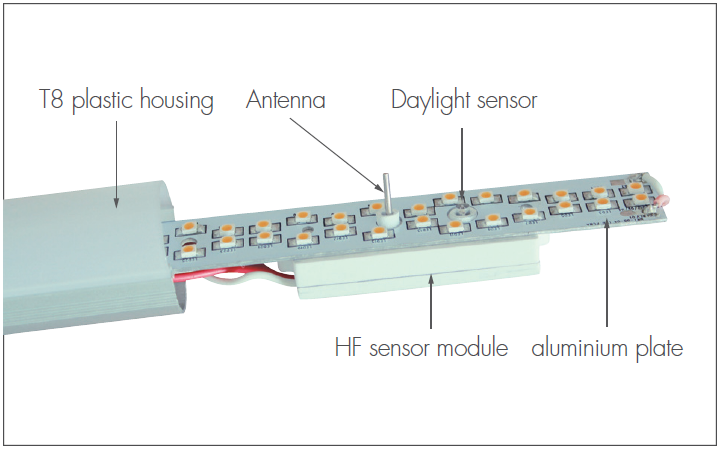 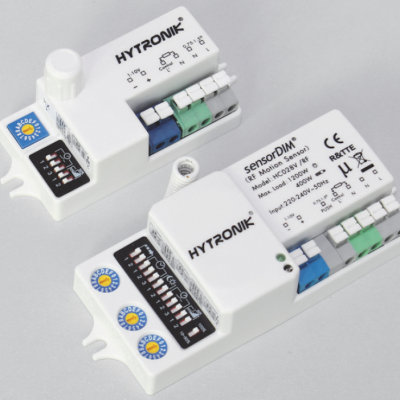 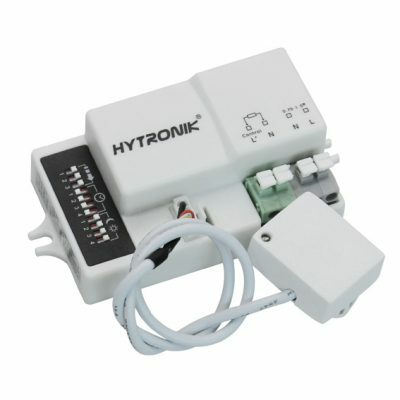 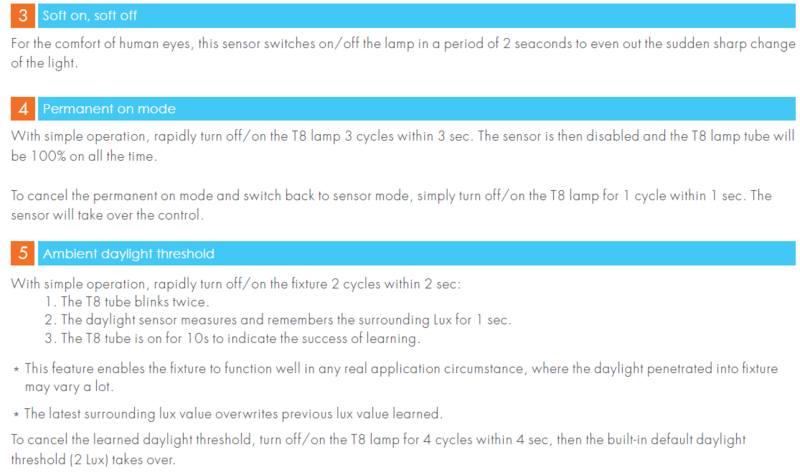 The sensor picks up motion signal, switches on the power to LED; when the motion hold-time ellaped, reduces the current to LED lamp by 0~5 VDC PWM (pulse width modulation) or high-low voltage signal (0/5 VDC) to achieve on/off control, 2 steps dimming control, or 3 steps dimming control.